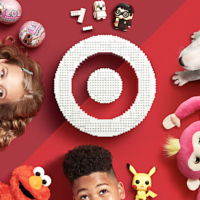 Now through November 10th, Target is offering you 25% off one toy, sporting goods item, or craft activity kit when you text TOY to 827438. This mobile coupon is valid in-store and online with your unique promo code. Exclusions apply. Grab a gift and save it for birthdays or Christmas!